Here at Kynaston’s we assure that our fully trained valeters will leave your car gleaming on the inside and out. 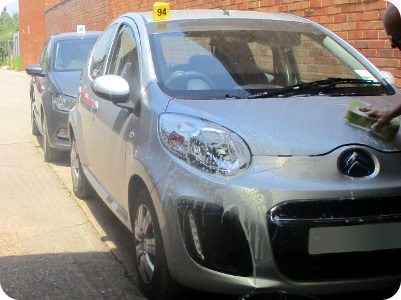 All valeting work is carried out by our own professionally trained valeter’s who are committed to giving your vehicle that show room glossy finish. The testing and research that has gone into the products we use means that they will clean, polish and protect your body work, interior and wheels. 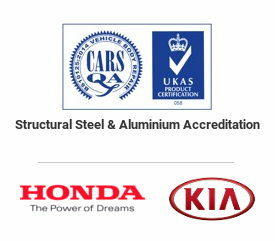 The variety of products we use here at Kynaston’s will not only achieve the best possible looks for your vehicle but a high level of protection will also be applied. We offer a bronze, silver or platinum valet service, so if you want a high quality service using high quality products then please contact us to book in your vehicle or find out more about the services we’re able to offer.